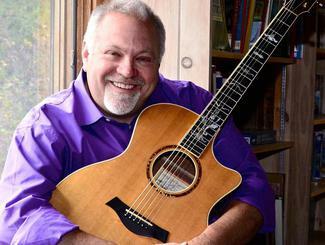 Jim Olsen is a instrumental guitarist based in the Brainerd Lakes Area of Central Minnesota. He has performed at hundreds of weddings, dinner parties, social hours, & corporate events. many guitar styles and offers a peaceful & gentle ambiance for a variety of gatherings & venues. He now lives in the beautiful Brainerd Lakes Area and is available for your special event! Jim has an extensive playlist and will be happy to accommodate your specific tastes.